Vocal harmony and choral singing can be considered art forms in themselves. 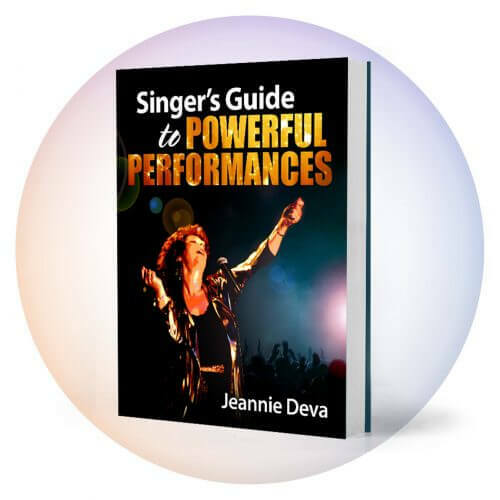 Back-up vocal harmonies help fill out the entire sound of a group and add excitement while supporting and enriching the sound of the lead singer. The musical arrangement of the vocal parts is crucial in achieving this. But regardless of the simplicity or sophistication of the musical arrangement, the execution and coordination of the vocal sounds are most important. 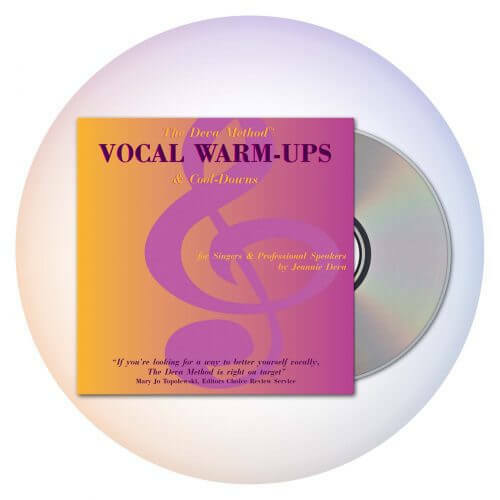 Producers and music industry people often complain that the backing harmony vocals are given the least amount of attention in new groups looking for a recording deal. Sloppy backing vocals make a band appear unfocused and amateur. The key to good sounding back-up vocals is “blend”. It’s important to know what blend is, how to assign parts and then how to practice to achieve unified sound that is also stylistically appropriate. Blend means to mix elements such as tone, pronunciation, phrasing, volume, rhythm, dynamics, pitch and intonation. Tone refers to the timbre or characteristic sound of your voice. For the best blend, work on matching your tone to one another. That means matching qualities such as brightness or deepness of sound, nasality and vibrato. Ragged phrasing is the commonest reason that back-up harmonies may sound unprofessional. Phrasing choices should sound natural; make emotional sense while working rhythmically with the instrumental parts and lead vocalist. For the optimum back-up blend, each singer’s rhythmic phrasing should be identical. Listen for and decide on mutual rhythms for each word and syllable so that they synchronize. Pronunciation can vary from one person to the next causing clashing intonation and sloppy rhythms. A good vocal blend includes matching the way you pronounce your words. Be sure to cut off your words at the same time. Any words that have to be sustained, should as a rule, be sustained on the vowel, not the ending consonant. Many singers close off on the consonant too soon. If this occurs while still sustaining the pitch, chances are you will sound strained and/or go off pitch. Volume of harmonies should be balanced behind that of the lead singer. Crescendos and diminuendos on given words or phrases should happen simultaneously and smoothly. Practice by sustaining an “Ah” while slowly increasing then decreasing the volume. Do this with your other back-up singers in unison and with harmonies, as well as each person separately. Poor intonation in the back-up vocals can ruin the entire sound of the band. Each singer needs to sing with complete pitch accuracy. It can be difficult sometimes to hear what your pitch is when singing harmony. If you are singing with other instruments, your note is often being played by either the guitar or piano. When you practice your parts, listen for your note within the instrumentation. Use it as a guideline. Listening to all the other voices at once can be confusing and can throw you off. Pick one part with which to blend. Thinking of your part as another melody that blends with the lead melody can sometimes be helpful. Too often a band member is assigned a part only because he or she can “hit” (correctly sing) the note. 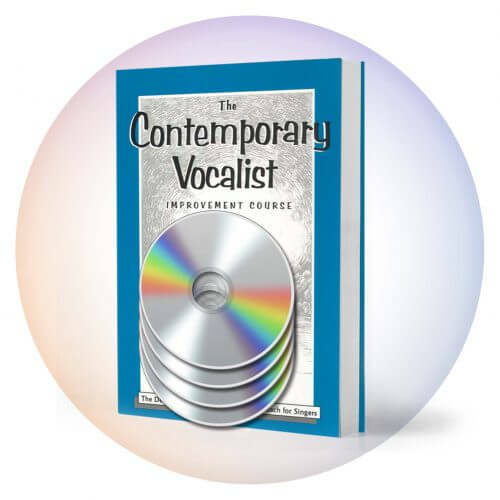 Voice lessons can help each singer improve vocal quality and control. But nonetheless, it’s important to assign parts based on appropriate tonality for the most professional blend. Evaluate each singer’s voice. Notice who has a deeper sound (more mid-range resonance) and whose is thinner (more treble resonance). Which voices are most similar? Assign parts based on the voices that are most similar and will blend best. For a tighter, fuller sound, put the voice that has a deeper, darker quality on top parts. Assign brighter or thinner voices to the bottom and/or middle parts. For a group that has a female vocalist but is going for an “all male” sound, put the female on a part below one or two of the male vocalists. For an “all female” sound with some male voices, use as many male voices as possible, singing with a “falsetto” sound (high, light and breathy). Put the female vocalist on or near the top. To open the overall sound, use a high harmony or double the melody one or two octaves higher and/or lower. Upper harmonies are usually appropriate to sing breathy rather than shoutingly shrill. The importance of this part is “coloration” and enhancement of the sound spectrum. Conversely, doubling the melody or one of the harmonies from below can open the sound further. This last assignment can be appropriate for a band member who not only has trouble singing higher, but has difficulty staying on their own part and is a chronic “drifter”. Have a wonderful and creative month!